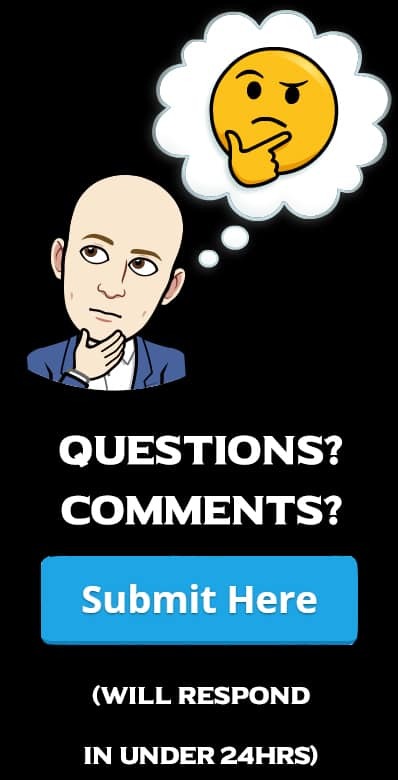 We receive a flood of various questions from our readers on the topic of balding. Now we could give you our personal opinion on the matter but we thought it would be better to go to the source and ask hundreds of women these questions in order to come to conclusive answers. So just as we had done for questions such as: “Do women like beards?” and “What type of body grooming do women find attractive?“, we had a nationwide survey be conducted by a reputable survey company to ensure a quality representative sample. Survey Results: Do Women Like Bald Men? Survey Results: When Should You Shave Your Head? Below is summary of the sample data and related precision estimates. For more detail, refer to the Survey Methodology here. We asked women to rate how attractive they find men with clean-shaven heads on a scale of “very unattractive” to “very attractive”. From a first glance as the overall results, they may not seem super encouraging for us balding men, but to be honest, it really isn’t that bad. Only 36% of women find men with clean-shaven heads unattractive and 28% actually find it a plus! As women get older, they find men with clean-shaven heads more attractive. 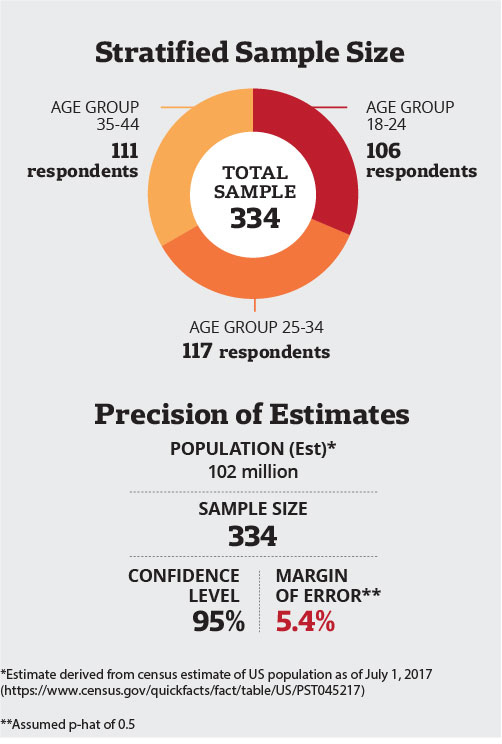 44% of women 35 to 44 find bald men attractive compared to only 19% of women 18 – 24. As a majority of men tend to really start losing their hair a little later in life, this is very encouraging. Of the 44% of women 35 to 44 that find bald men “attractive”, 19% find them “very attractive”. Additionally, only 19% of these women find the clean-shaven head “unattractive”, with only 7% finding it “very unattractive”. The next major question we wanted to address was at what point (i.e. level of baldness) should one consider shaving their head? To assess this, we presented women with images of two levels of patterned hair loss on the Norwood Scale (Type II & Type III Vertex) that based on initial research seemed to be on the borderline of when a man should consider shaving their head. The women were then asked what men with each level of baldness should do with their hair, ranging from growing it out to shaving it off completely. The majority of women believe men with only a mild level of balding (Type II) should simply keep their hair short (between 1 to 2 inches). But women’s opinions change drastically when assessing a man with a moderate level of balding (Type III Vertex). 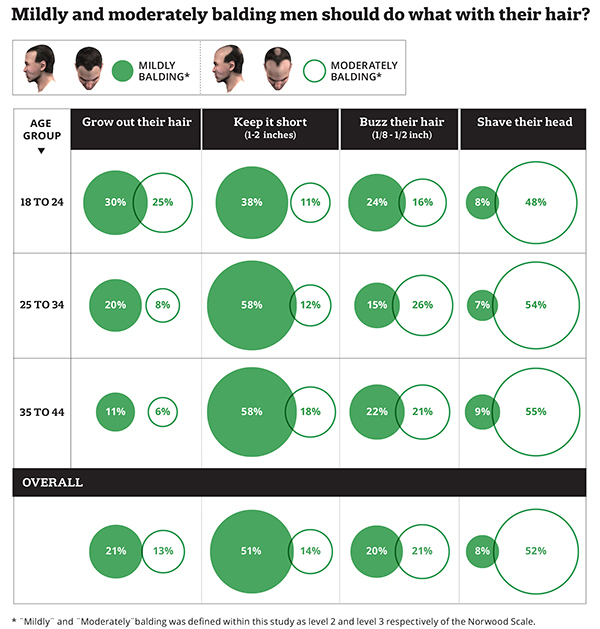 A majority of women believe men with a moderate level of balding (Type III Vertex) should shave their head completely. In terms of evaluating the results between the various age groups, the findings are primarily consistent besides that slightly more women 18 – 24 believe men should grow out their hair when they are a Type II or Type III Vertex level of hair loss. It should be mentioned though that other factors come into play as to when one should consider shaving their head as head shape, facial features, etc., can make one look better or worse with a shaven head. This was supported by many women’s additional commentary provided within the survey responses. Some men look HOT bald. others don’t. I think it depends on the head. They must have the right head structure to make it work well. So do women like bald men? Obviously there are varying opinions but it seems to be clear that as women get older, they tend to find the clean-shaven head more and more attractive. And on the topic of whether you should shave your head. This is something you will have to decide for yourself, but I hope the results presented in this article provided some additional guidance and clarity on the matter. Please don’t hesitate to provide any comments or questions down below and I will be sure to address them ASAP.